To be creative, you need to master your particular craft. Students on this programme acquire skills in audio and video production, graphics and layouts, web technologies and photography. The technical training they receive stands out for its strong focus on planning and problem-solving skills and the industry-focused learning environment. Students have access to our studios and labs, as well as all the associated equipment, 24-hours a day, seven days a week. 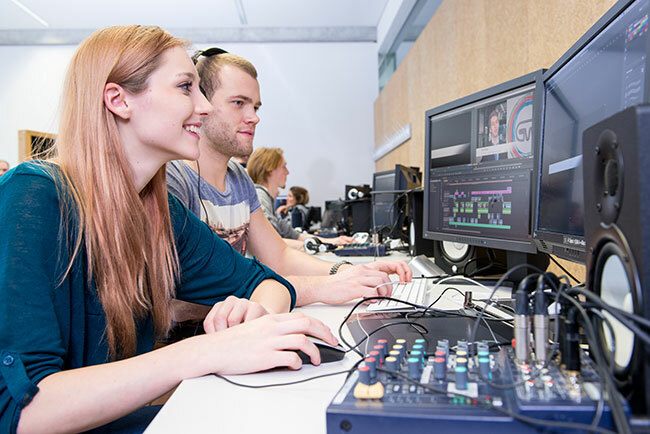 EPS at St. Pölten University of Applied Sciences is embedded in the Department of Media and Digital Technology and focuses on Media Technology and Media Production. The projects are carried out in co-operation with technology and the creative industries.